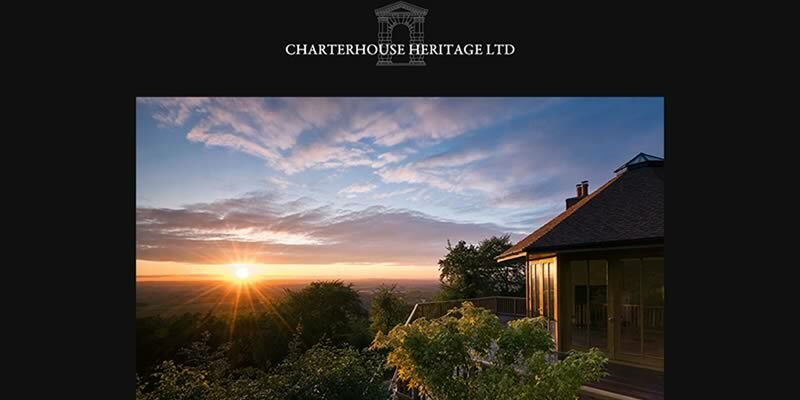 Charterhouse Heritage is an award winning property company that designs, constructs and project manages amazing high-value bespoke homes in and around the Thames Valley. 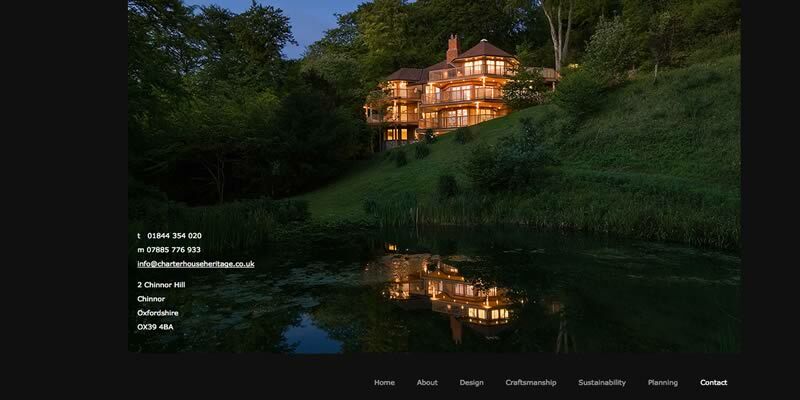 The client brief was to construct a minimal website that just let the beauty of the photography shine through. A minimal amount of text was used and sourced from a local copywriter. 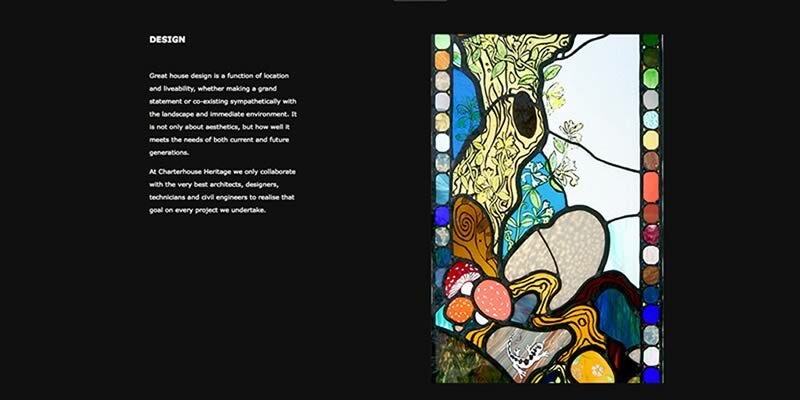 As well as designing and constructing the website, we also host the site and email accounts, and arranged the domain name registrations.